Kelly’s love for hair began aged just fifteen. Despite having ambitions to go to college and become a translator, her whole career path changed when visiting her best friend who had begun an apprenticeship at a local salon. Fascinated by her pals’ passion for the job and captivated by the transformational powers of scissors and hair colour, after one day, Kelly was hooked! She enthusiastically accepted an apprenticeship at the salon, qualified and hasn’t looked back! Now 18 years on, the seasoned stylist travels the globe as an educator and Redken Artist helping to create their international collections. In addition to this, she regularly teaches at the UK’s Redken Exchanges in London, Manchester, and Dublin. She has performed many times at Redken’s national ‘TRIBE’ event. Kelly has worked as far as Las Vegas, New York, and South Africa, and is clocking up the miles throughout Europe as well, sharing her creativity and passion for colour to help educate and inspire hairdressers all around the world. Kelly holds the Redken Colour Certification, NVQ Level 3 qualified and is Sate registered in the UK. With her passion, creativity and drive she facilitates many Creative and Principle based color programs. 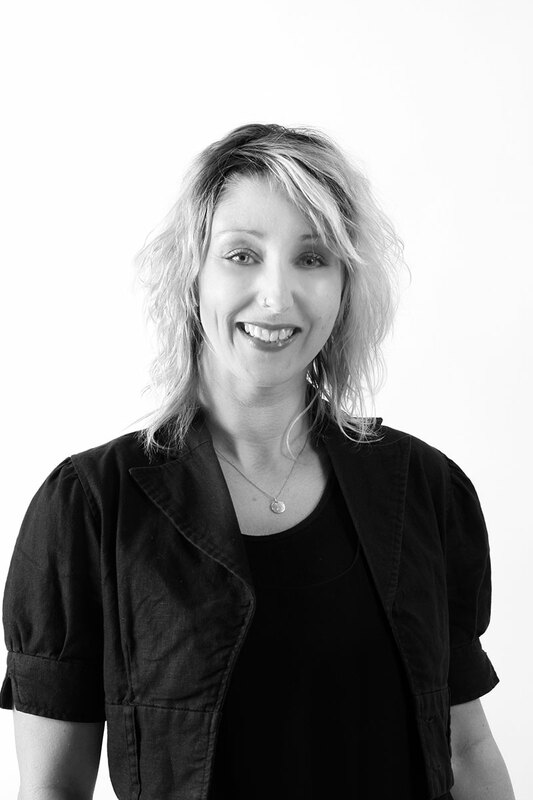 What’s more, Kelly’s industry expertise is held in such high esteem that Redken regularly invites her to help them develop and test new colour products before they hit the marketplace. Kelly doesn’t just excel on stage or when teaching courses, she also shines whilst mentoring her team and working on the salon floor. Having built up a solid client base, pushing the boundaries of creativity to find that unique style is Kelly’s strength. Not one to allow herself or her customers to get stuck in a rut, she encourages them to regularly try something new. Kelly and her salon accolades include British Hairdressing award for best Team and holds Creative Head Most Wanted Legend award for winning the same category for 3 continuous years. Join Kelly Scott at the Redken Symposium!